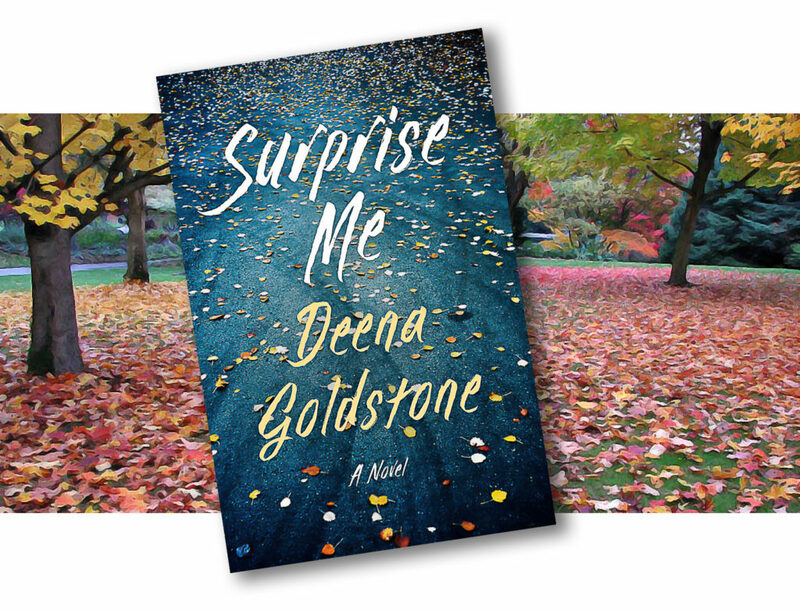 With excitement, fanfare and friends, Surprise Me celebrated its publishing date with readings from author Deena Goldstone. More excitement with friends and readers at La Jolla’s one and only Warwick’s Bookstore—with special thanks to Bread & Cie! Copyright © 2019 Deena Goldstone.